Nothing goes better with implementing Memcache – in a few easy steps – than a single-origin espresso brewed from an El Salvador Finca Matalapa Bourbon. Providing a Drupal-specific functional testing framework is part and parcel of the community’s commitment to cooperation and sharing. Optimize away slow code; don’t miss easy opportunities to leverage static caching in your custom modules. Ah, the humble but essential webform; here are two different strategies – Drupal modules and Webform – that ably support the development of capable forms. In Part II of the series, Jeremy offers up a tool-chest of useful gizmos and gadgets, right out of the box. You say you want to automate your content types, reduce the tedium and errors, and expand your module-writing capabilities? Read on. 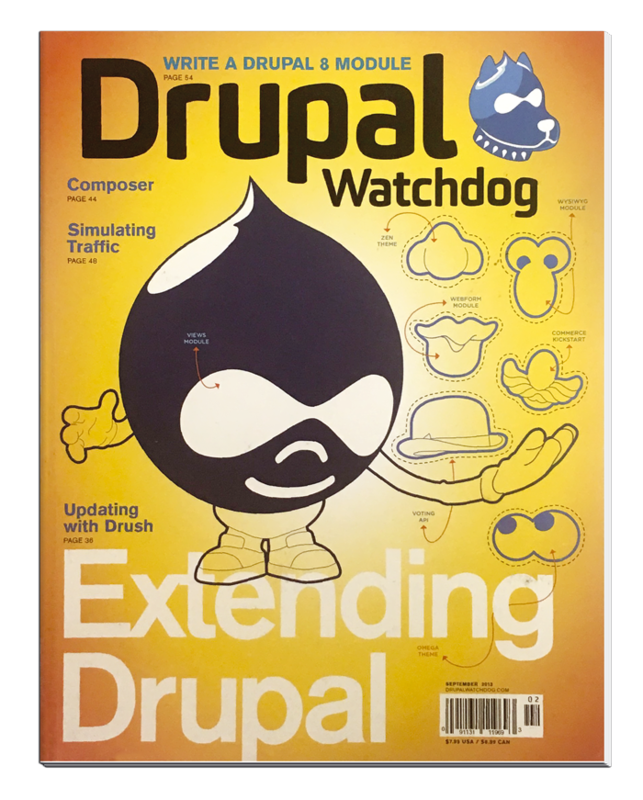 The Drupal Association’s Executive Director explains what went wrong, what was done to fix it, and what’s being done to prevent a future occurrence. The isolated PHP community has long been the very antithesis of the Drupal collaborative culture. But now, this outgrowth of Symfony promises to change all that. Excerpted from the book High Performance Drupal, Jeff discusses the methods and applications of performing load tests – the when, the why, and the how.